This is Jane's story of her life with Stephen Hawking, author of A Brief History of Time and hailed universally as the heir to Newton and Einstein. The courage and determination that enabled Stephen to confound the stopwatch of his wasting paralysis and break through the most challenging boundaries of physics had a converse side. Encouraging him and caring him not only meant the willing suppression of Jane's own academic interests but also seemed to demand the stifling of her personality. When physical support was eventually forthcoming it arrived in the form of a number of nurses who it was hoped would enable the family to recover its harmony and unity. But life became even more strained as Stephen's involvement with one nurse led to the breakup of the family. 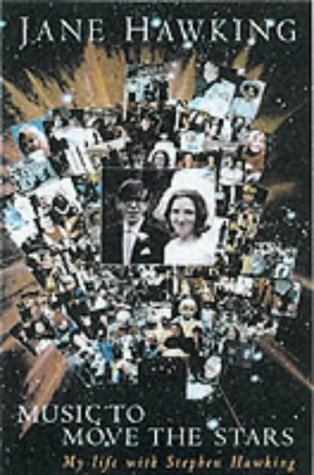 In this exceptionally candid, poignant, often humorous memoir, Jane Hawking confronts not only the searing complexities and painful dilemmas of her first marriage and the potentially corrosive effects of power generated by wealth and fame but also the extensive and often cruel media reaction to this book's hardback publication. But above all, this book is about the ultimate triumph of hope, optimism and love.